Product categories of Repeater, we are specialized manufacturers from China, Signal Booster Repeater, Wireless Repeater suppliers/factory, wholesale high-quality products of Dual Band Signal Repeater R & D and manufacturing, we have the perfect after-sales service and technical support. Look forward to your cooperation! 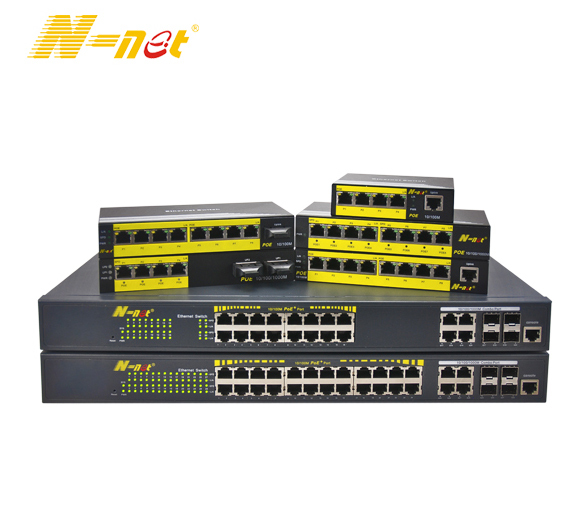 N-NET Repeaters (single-/multi-mode converters) are applied in 100Mbps fast Ethernet /1000Mbps Gigabit Ethernet Network which is wired with both single mode fibers and multi-mode fibers. It can not only fulfill the conversion of single mode and multi-mode at 1310nm wavelength, but also that of 850nm/1310nm and 1550nm wavelengths, which functions as a relay and then makes multi-mode fibers transmit farther. It supports transmission in multi-mode dual fiber, single mode dual fiber and single mode single fiber.